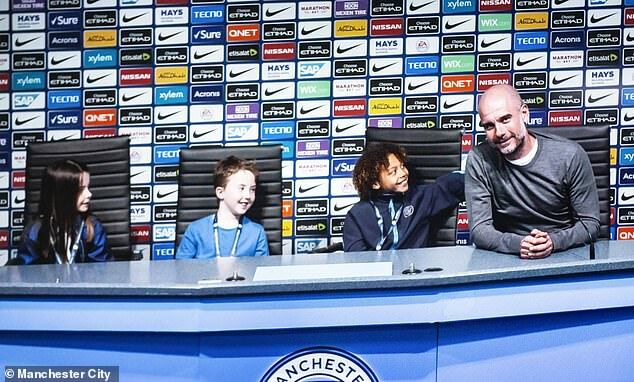 ‘Ardwick Association Football Club’ officially became Manchester City on April 16, 1894 and the new tour will feature an exhibition which is rich in history. 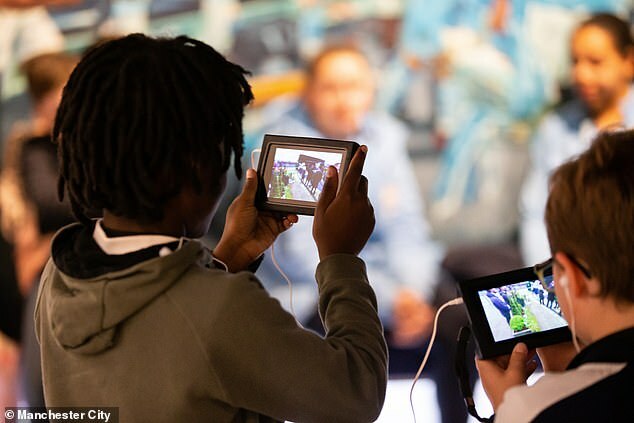 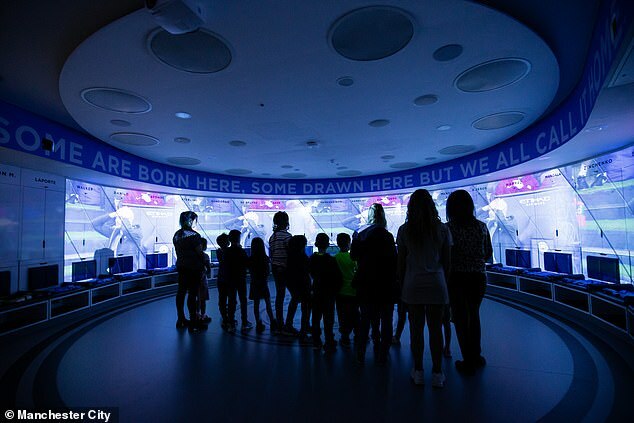 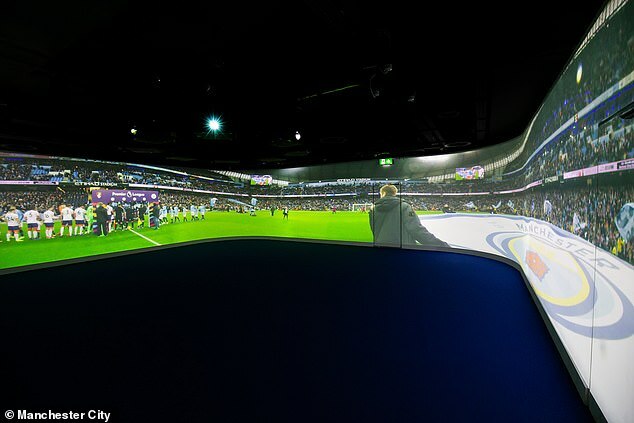 But there will also be futuristic elements, including augmented reality in the press room which will allow visitors to ‘interact’ with manager Pep Guardiola. 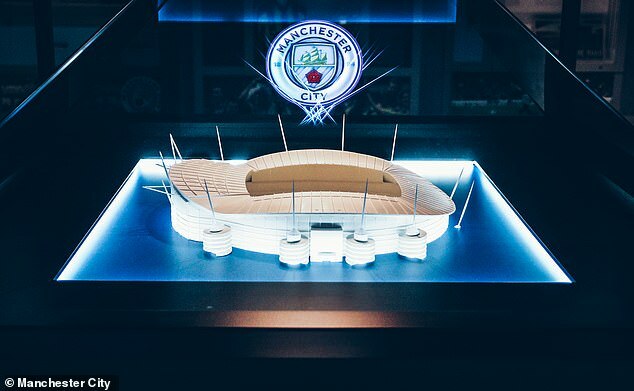 Chief operating officer, Omar Berrada said: ‘Announcing the “Manchester City Tour” today is the perfect way to mark the Club’s 125th birthday, recognising our rich history and heritage, and celebrating the journey that the club and our fans have been on together. 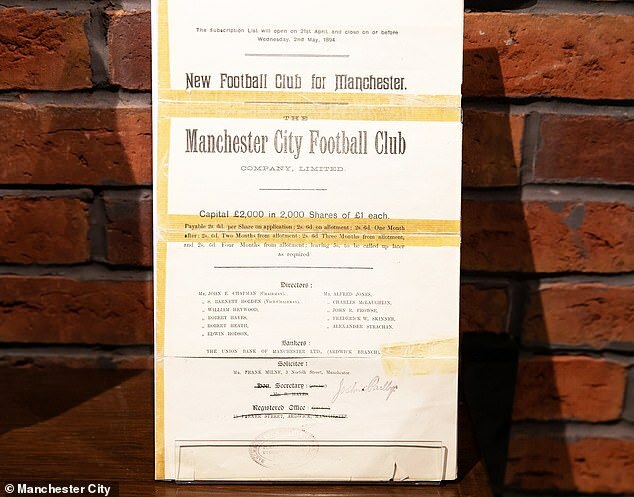 Among those physical artefacts is an official certificate that documents the club’s name change in 1894.